Back in the 2001, when it was first released, Internet Explorer 6 was a masterpiece, shiny and new — a proud, brave puppy of a browser, ready for the new millenium. Apples return but not with much of a vengeance. At one point I thought I caught s little smoke, but could be my imagination. Very moreish, it would probably be easy to drink the bottle if you got carried away. The floor maltings also supply neighbour and William Grant family member as well. I will have to leave it alone for a while, as this recent nose nearly moved me to tears in remembrance of old, youthful love. The whisky is warm and inviting, as if you are slipping into a hot bath, ready to take on a good book. Ugh, this is not what I look for in a single malt whisky. It's better without water, despite the heat from the alcohol burn. Palate: pretty strong sherry goodness, wood double? Even more after my recent distillery visit where I had the opportunity to try a 39 year old whisky from 1974, straight from the cask which was an epic experience in and of itself, well to say that it deepened my loving for this distillery would be an understatement. 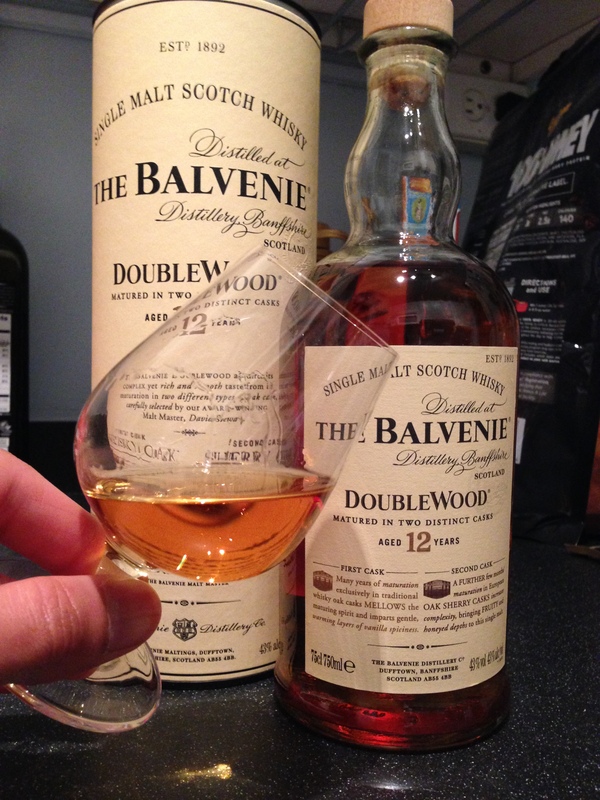 I did like this Doublewood second best, after the Auchentoshan Three Wood. Can't wait to try some more but this will always have a place in my cabinet. 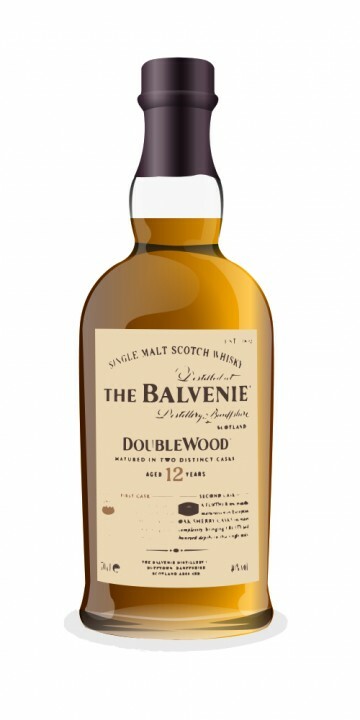 I have been drinking various single malts lately and found it to offer special. See the origin story here: Daniel is a whiskey sommelier. Got this for a 60th birthday present and it is very, very nice. I completely fell in love with that dram that evening, and kept on wanting more of it. Sweet and fruity, with nice sherry influence. Hints of greenery and florals. The oakiness comes out subtly, overshadowed by the beautiful taste of sherry. He received a recommendation from a friend who drinks scotch. This has the benefit of almost certainly being true. But I cannot wait to add her to my shelf. Now on to some more mature offerings. This was a great introduction to a rich, deep smokiness from the double wood, it did not disappoint. Some Toffee at the end. Finish: Sweet spice, red fruits, rich sponge cake. It's very inviting, has all the qualities one looks for in a Speyside, but in gentle, non-threatening proportions. That warm fruit and honey nose that slips into darkly sweet and fruit palate and fades out in equal parts sweet and rustic puts a smile on my face every time. It also has the distinction of being the last distillery in the Scottish Highlands to maintain and operate a working floor maltings. After reading it, I bought a bottle and agreed with both your comments and your rating of an A. Don't add water or ice. The malt aspect reminds me of Clynelish 14. Lately I've begun to really appreciate proper whisky, gin and rum and found it a fantastic dram. 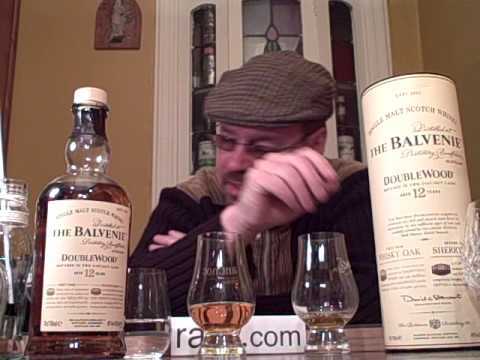 I have had some very experienced Scotch drinkers blind taste test this against much more expensive and longer aged bottles, and they consistently pick the Balvenie over the others. It has mellowed and the flavors have meld into a syrupy, fruity, vanilla substance. On the nose, quite malty, with lots of toffee and vanilla. For the same price, I personally prefer the sweet, spiced, peat-kissed maltiness and firmer palate of Springbank 10. 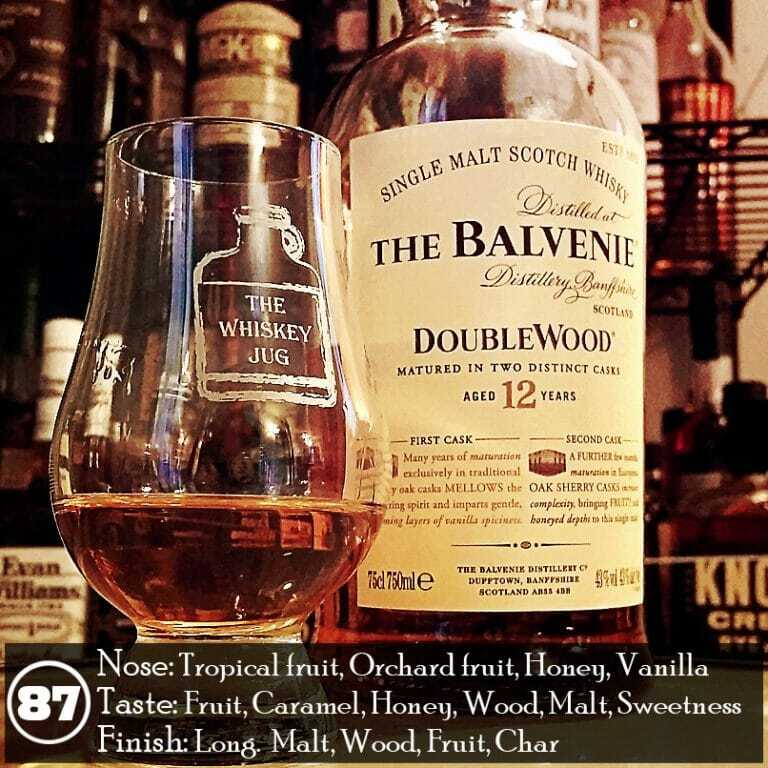 Finish: Didn't linger long, yet left my tongue with the same sensation as a sip of tea with too much honey, almost a metallic taste This was my first Balvenie. Mind you, that was way back in the second half of the 1990s' decade. Yes there are some that dont leave a big impression or I had high expectations but didnt deliver. 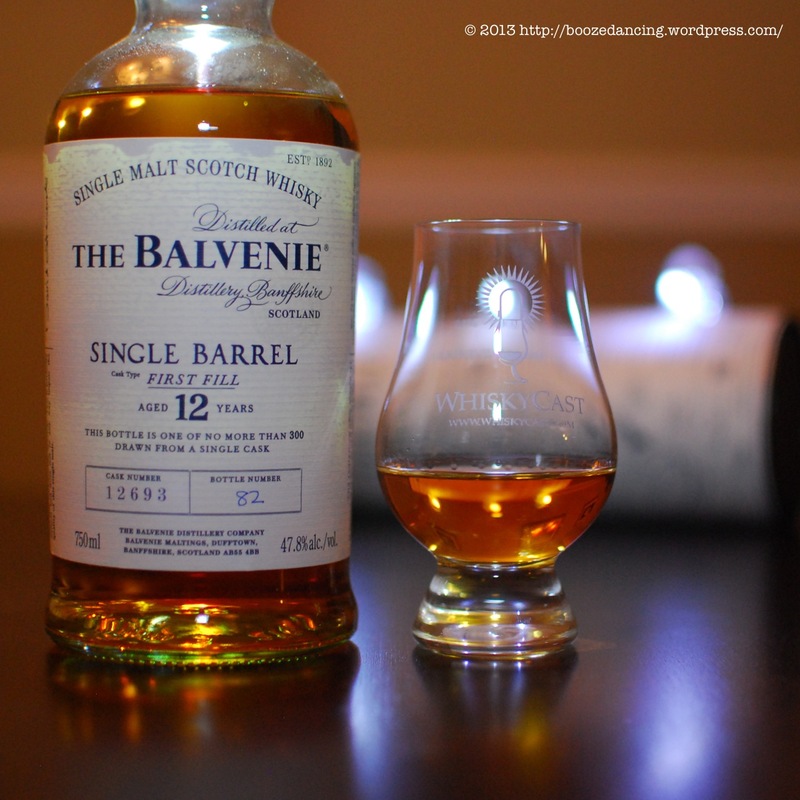 You simply will not find a better, more balanced, and warm single malt out there. The taste was incredibly warm and smooth- not much smoke at all. The Peated Triple Cask 14 Years Old is headed only to duty free, while the new Peat Week 14 Years Old is going into general release. 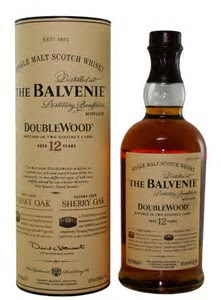 Rating: 85 out of 100 Nose 22 — Taste 21 — Finish 21 — Overall 21 General Remarks: This is a very pleasant easy going whisky. Finish: More honey on the finish with some vanilla as well. I do have it often in bars or restaurants though and I've had the 43% version as well, which is definitely a slight improvement on the 40%. The short version: Peat Week is the one to get. A B- is three stars. It has enough complexity to keep it interesting and fun, but light enough to fit into almost any occasion. Hints of charcoal smoke on the exhale, but subtle and the finish is over quickly. Keep up the good work. William Grant founded the Balvenie distillery in 1892. While the whisky never wowed me quite like a Uigeadal or a Laphroaig Quarter Cask it has remained somewhat of a staple for me. 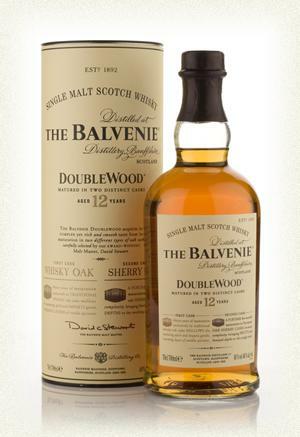 Finish: A medium length close with the dried fruit upfront, a soft spice fade with the oak and sherry finding harmony. That said, there are worse bottles out there at higher prices and the goal is to try them all, right? They should get their act together sooner rather then later. I used to drink scotch about 30 years ago and gave it up for wine. The Balvenie Distillery grows its own barley on the Balvenie Mains 1,000-acre farm, which makes up a small portion of their needs. The sherry butts are combined with remaining barrels to marry for an additional period of time. By the way, it won't break the bank.